My wife and I were meeting with a couple and they really wanted to have a better relationship. They were stuck in the blame game – constantly blaming each other for their disagreements. Criticism was a poor habit and they recognized that this wasn’t helping them. At the same time, each of them tended to be dismissive of the other person’s viewpoint. So, they were post decision on criticism. But, they were pre-decision on dismissiveness. I bring this up, because it’s important to recognize that there are multiple behaviors that may need to be worked through. When they are pre-decision, consequence questions work great. When they are post decision, consequence questions are not as effective. One friend of mine went to a therapist and he had some very specific areas that he wanted to change. The therapist asked him all types of consequence questions without offering any suggestions. He called me up very frustrated because he didn’t feel that he was getting steps to improve. Once someone has decided to change, advice works great. 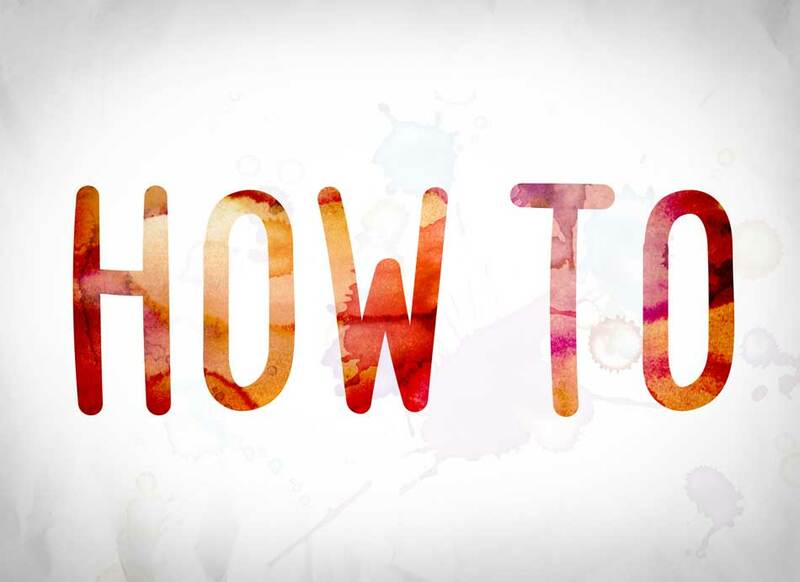 When Michelle and I were trying to change, we were hungry for tips, suggestions and tools. We looked for answers in books, from a therapist and asked our friends for help. Offering very practical solid, concrete steps is very helpful. 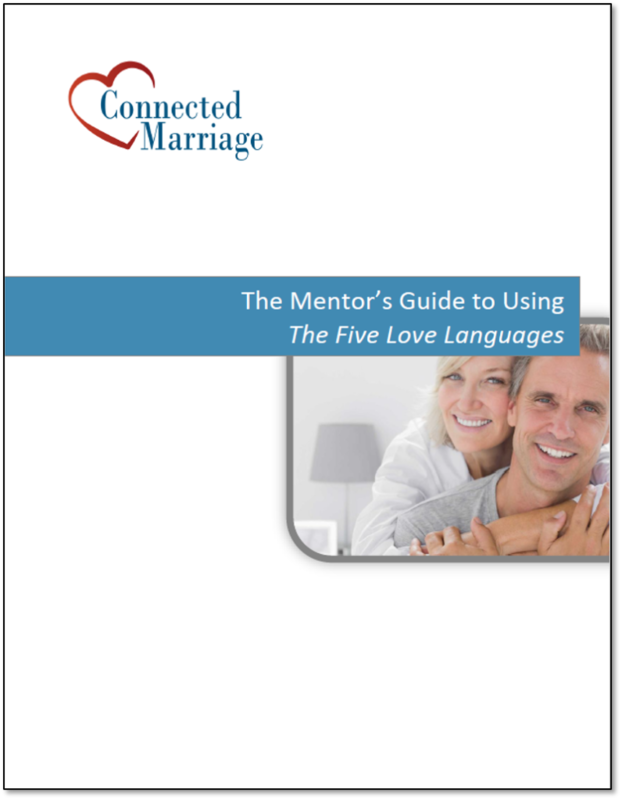 Marriage education that is practical and offers tools is very helpful at this point. Recognize pre vs post decision – If you want some help with this, see the link. Identify the different behaviors – Remember, there may be multiple behaviors that need to change. 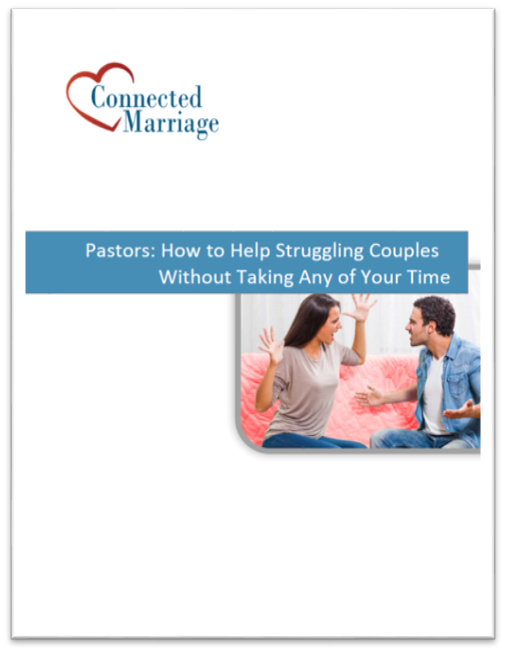 Provide practical tools – Marriage education can be a big help here. I would love to hear comments if you have an experience to share, a question or a disagreement!